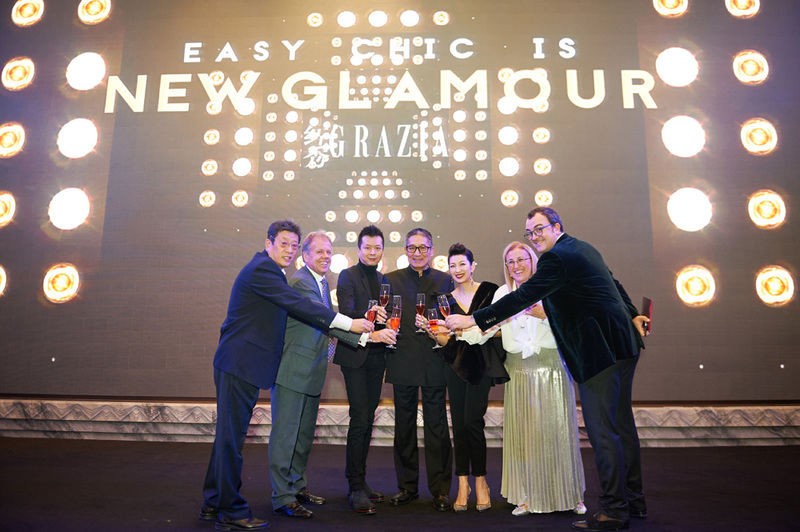 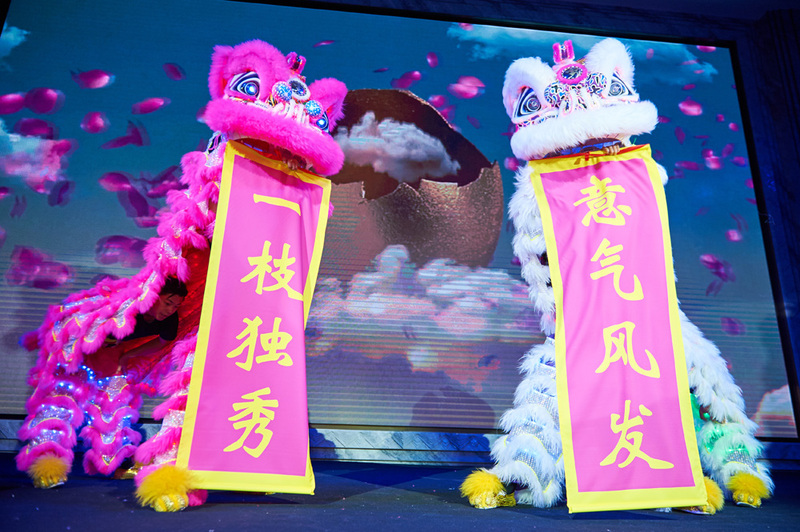 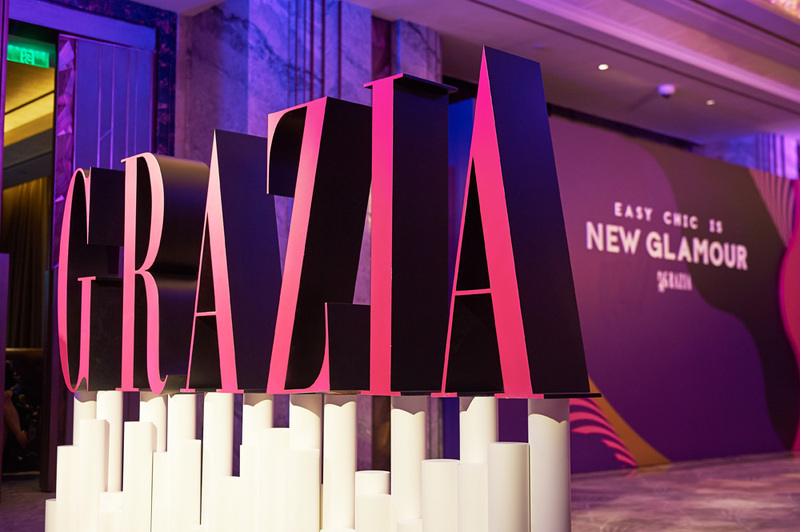 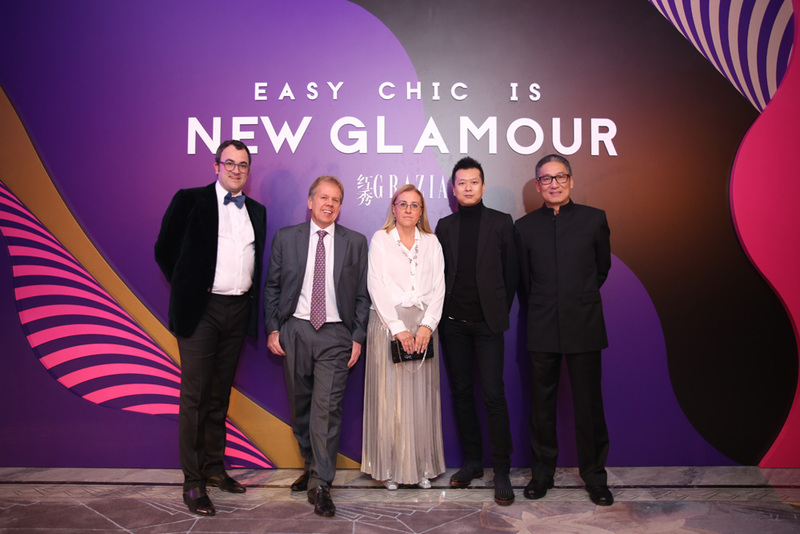 On 2nd November Grazia organized a great Gala Dinner at Wanda Reign on the Bund in the heart of Shanghai with more than 130 guests. 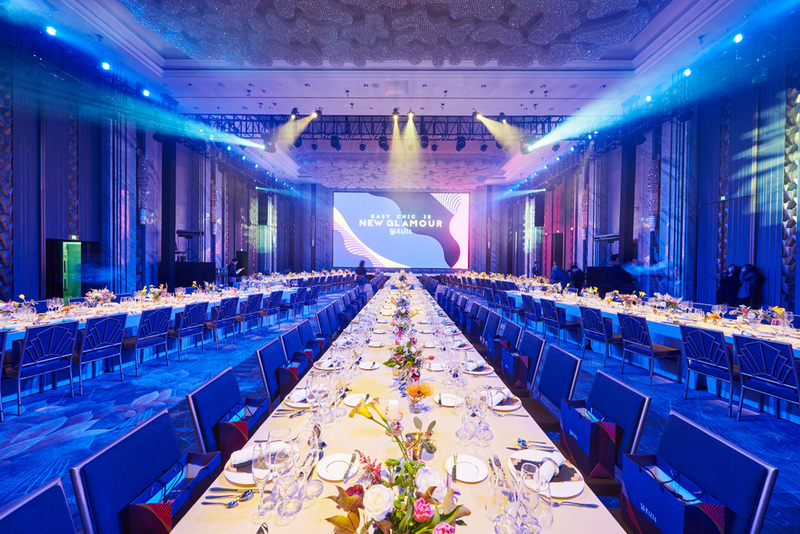 The event was a special thank to all its clients for the support given. 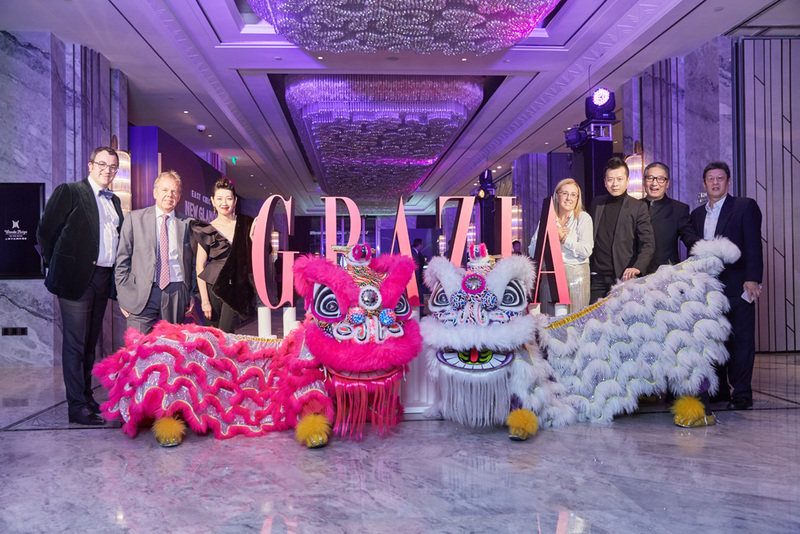 Dress code for the guests was of course glamorous chic, in style with the spirit of Grazia and with the luxurious context of this hotel.